Eerie new trailer for "IT COMES AT NIGHT" examines the dark side of human nature. 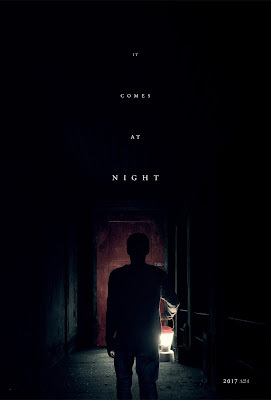 On June 9, brace yourself for a nightmare you won't be able to shake. Imagine the end of the world— Now imagine something worse. Award-winning filmmaker Trey Edward Shults follows his incredible debut feature KRISHA with "IT COMES AT NIGHT," a horror film following a man (Joel Edgerton) as he is learns that the evil stalking his family home may be only a prelude to horrors that come from within.